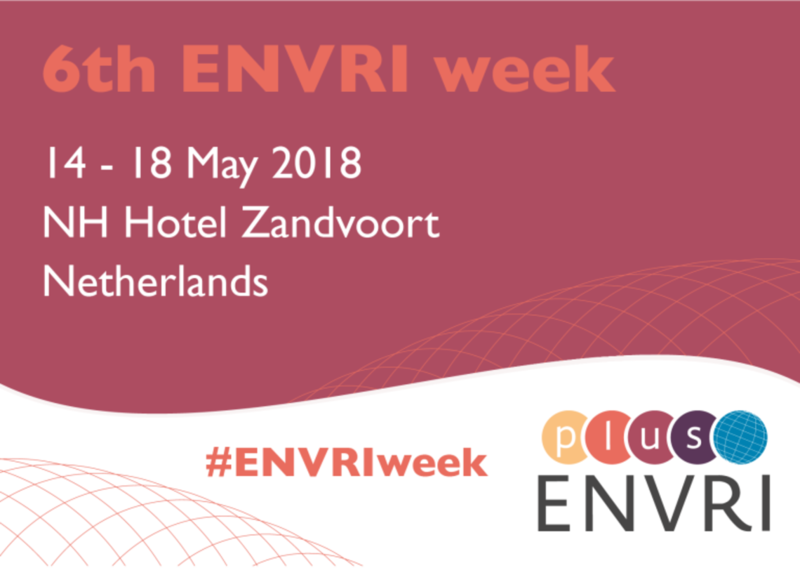 The 6th ENVRI week was organised in Zandvoort (Netherlands), 14-18 May. 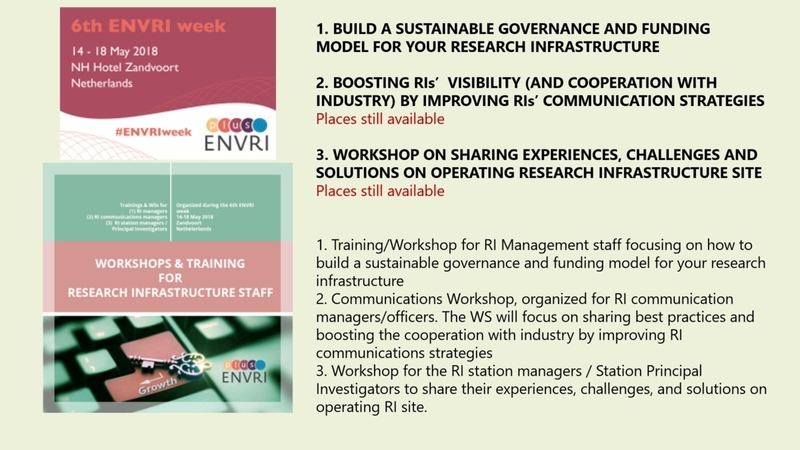 In addition to the usual Workpackages and Board of European Environmental Research Infrastructures (BEERI) meetings, this biannual event hosted 3 different training workshops for RI staff. 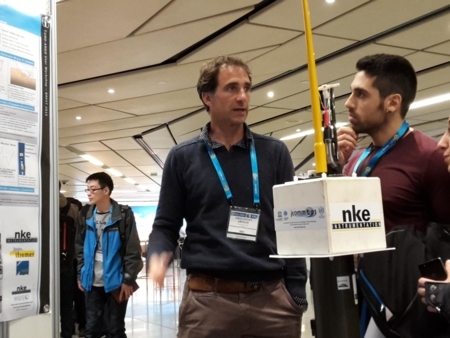 Claire Gourcuff attended the communication workshop where very interesting tips for communication in the field of Research Infrastructures were presented by experts from Trust-IT Services. 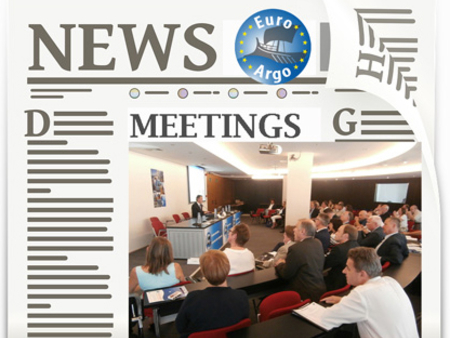 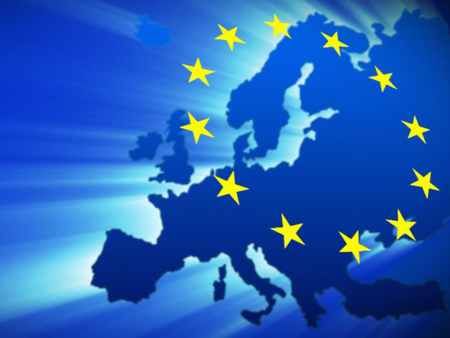 Euro-Argo was also represented by Grigor Obolensky, who participated in the BEERI meeting during which the sustainability of this body was discussed, among other subjects. 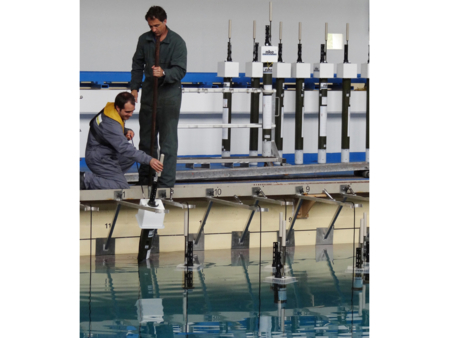 Grigor also attended meetings of Theme 1 "Technical Innovation" and the 4th ENVRIplus General Assembly.